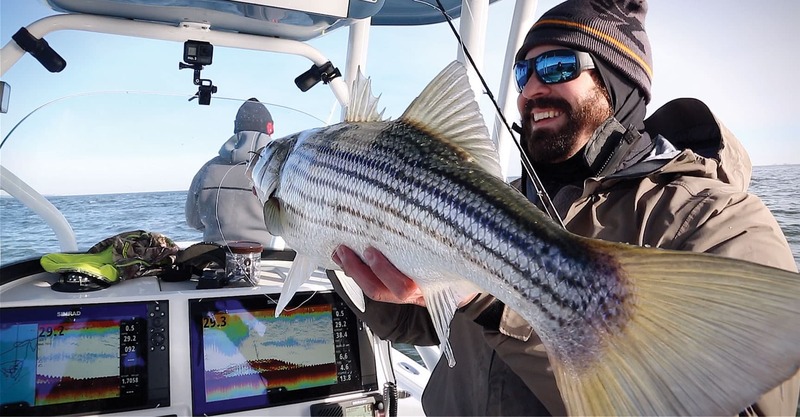 From basic transducers to the most advanced Chirp-Ready transducers for today’s top sportfishing boats, our technology delivers unmatched performance. 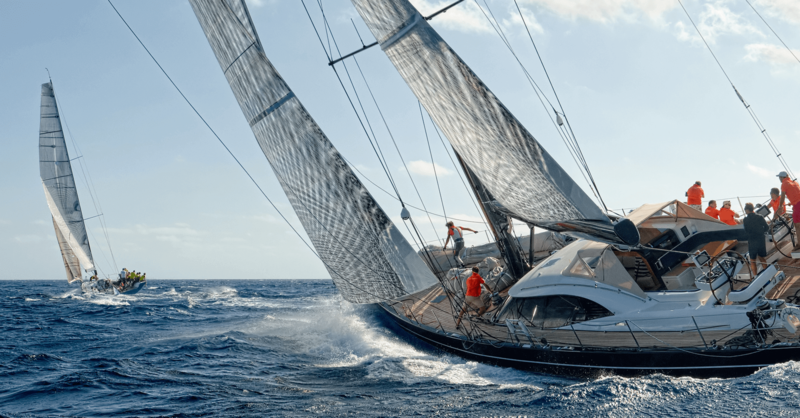 See which model is right for your offshore application. 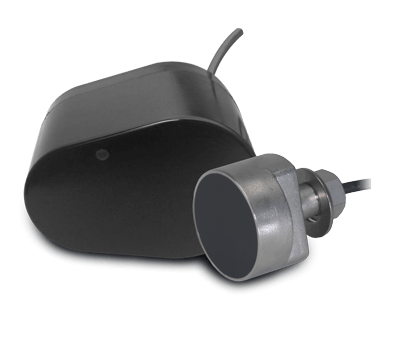 Our air transducers are rated IP68 and have no movable parts which translates into low maintenance and long-term reliability. Engineered to meet the most demanding applications. WeatherStation® multi-sensor instruments provide real-time weather information for any application. 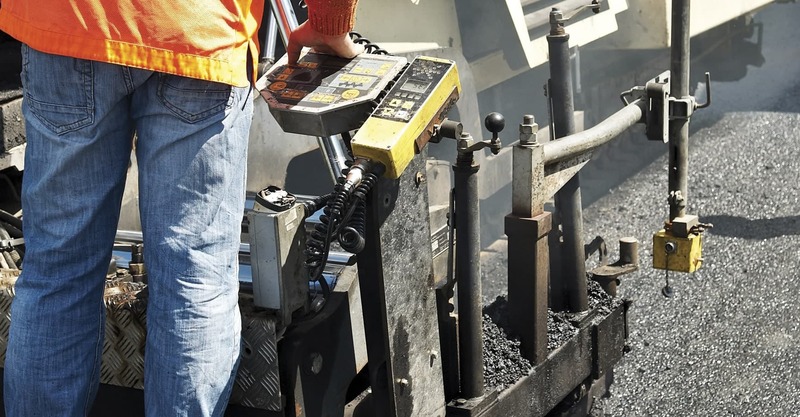 See which model is right for your specific needs. 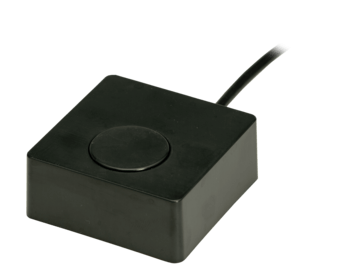 The through the tank wall level detection sensor is the newest addition to our Airducer suite. 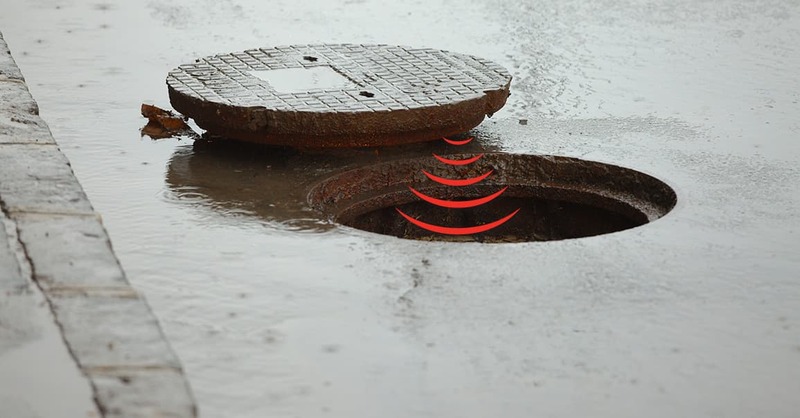 Providing continuous bottom-up level detection, the TTW-550 is ideal for applications where non-invasive asset monitoring, measuring the rate of consumption, and inventory levels are critical. Ultrasonic systems designers have their choice of frequency, housing design, and mounting options with Airducer® transducers. Insider information at your fingertips. 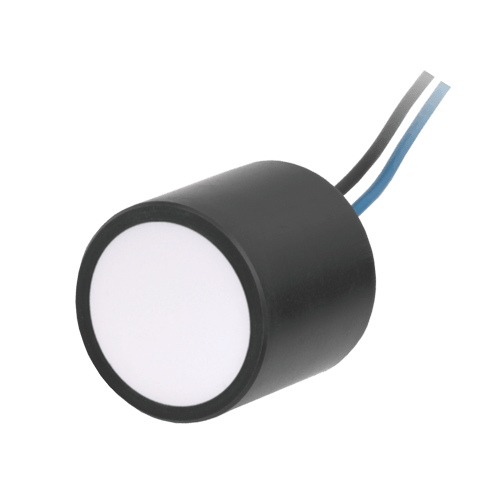 Airmar's new product, the DX900+ MultiLog sensor: The first and only all-in-one sensor to provide instant leeway data with no moving parts. 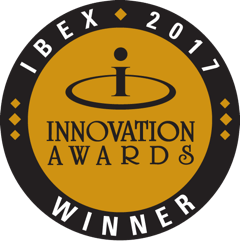 Category winner in the 2016 DAME Design Awards, and 2017 Pittman Innovation Awards. 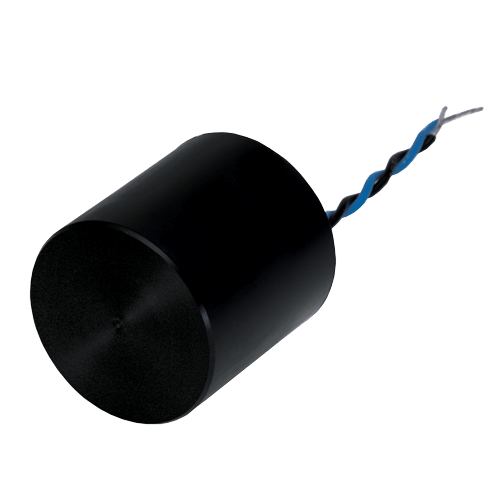 Affordable Depth Sensors for Hydrographic Survey and Bridge Scour Monitoring. Embedded microelectronics process depth and temperature inside the sensor for display on any NMEA enabled device. 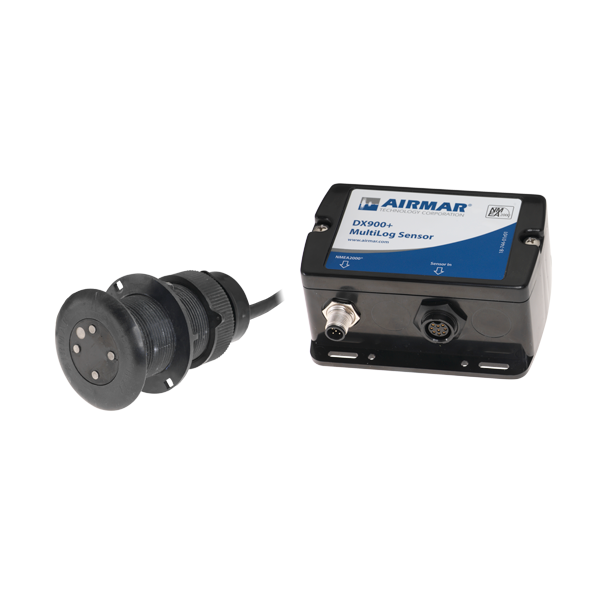 In business for over 30 years, Airmar Technology Corporation is a world leader in ultrasonic sensor technologies for marine and industrial applications. 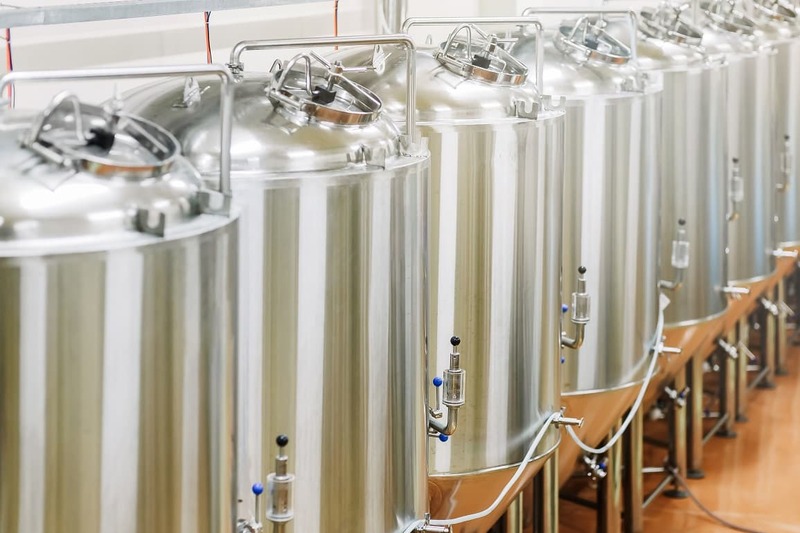 We manufacture advanced ultrasonic transducers, flow sensors, WeatherStation instruments, and electronic compasses used for a wide variety of applications. 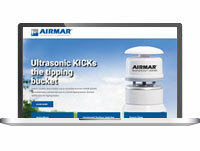 AIRMAR launches a new website dedicated to the company’s high-performance ultrasonic WeatherStation® multi-sensors. 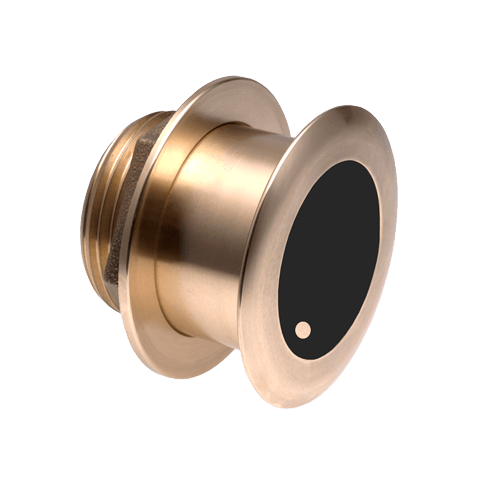 The launch of the new website also coincides with the unveiling of three new multi-sensor products: 150WXRS, 150WXS, and 110WXS. Visit www.WeatherStationWX.com for details these products and the complete line of WeatherStation multi-sensor instruments. 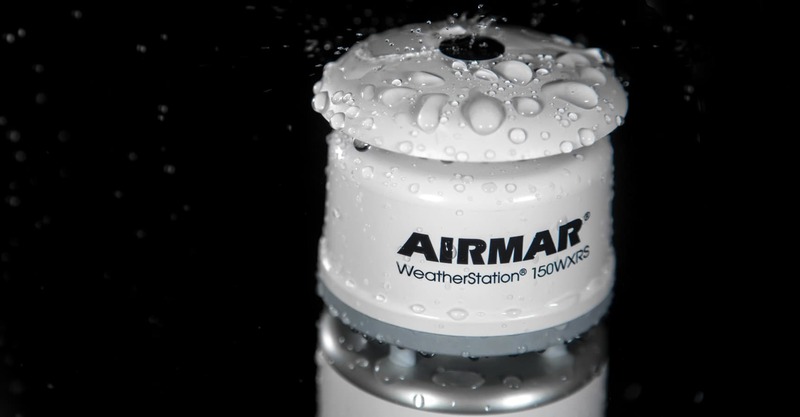 AIRMAR is pleased to announce the unveiling of the 150WXRS WeatherStation®, an all-in-one ultrasonic sensor designed for real-time, site-specific weather information. 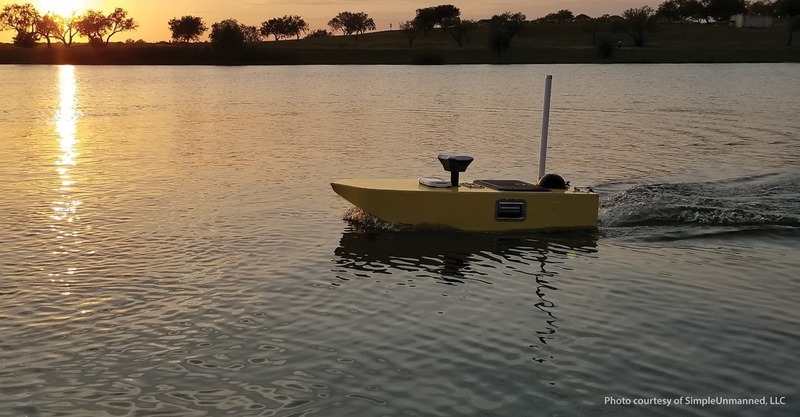 In addition to proven, reliable performance under extreme conditions, the company’s newest weather instrument features the critical component of accurate and reliable measurement of rain intensity, duration and accumulated rainfall. See more! Learn more about our worldwide distributors! 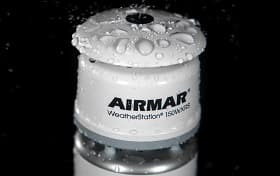 Learn more about Airmar's Subsidiaries. 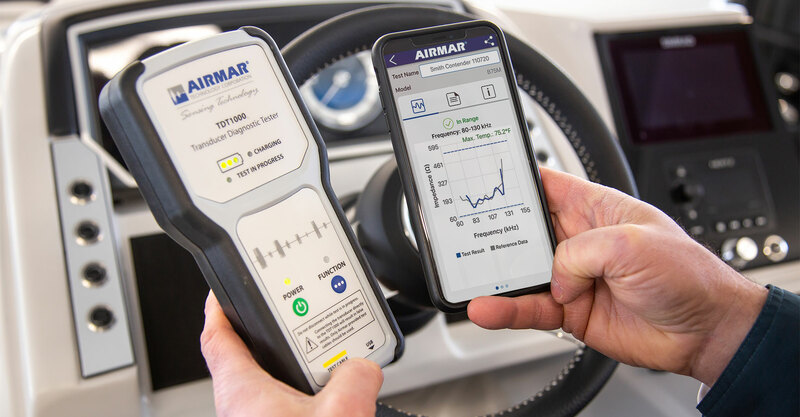 Airmar Certified Installers are your best resource for determining the right transducer for your application, as well as ensuring a quality installation. Each technician attends comprehensive training sessions that keep their knowledge of the technology and best practices at the highest level, meaning you're in good hands when working with an ACI. Only ACI's can offer an exclusive, extended Three-Year Limited Warranty on qualifying transducers. Be sure to ask how to qualify and thank you in advance for your business. Find an ACI near you. Installers register now for training near you! Need information on your product quickly? Enter the model to get started now.